Back in the Summer of 2018, we stood at crossroads evaluating which path will help Wetonomy grow to the project we all envision. On one hand, we had the possibility of raising more capital through a token sale. On the other hand, we could join a bigger ecosystem and grow within their community and framework. Still, at an early stage, and with initial investment secured the most logical step was to partner with Aragon – a project that shares our vision for the #FutureOfWork and provides a good foundation to build upon. | We were wrong and this article will explain why. As the work on the Wetonomy model started back in 2014, the ICO gold rush of 2017 was just an episode we watched closely but never steered towards participating in it. 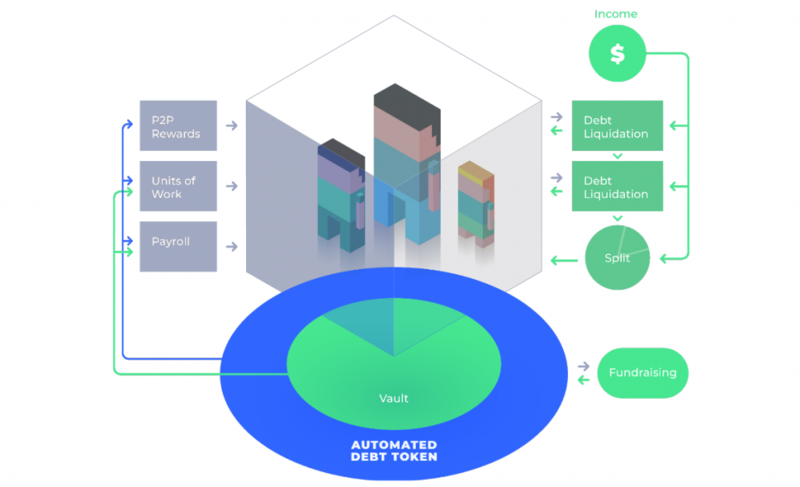 In its essence, Wetonomy is an operational framework for structuring Decentralized Autonomous Organizations, based on the concept of High-Risk Automated Debt (HRAD). It is backward-compatible with the existing legal and social concepts and can be implemented in any existing company as an employee engagement tool or to serve as the foundation for a true DAO based on a cooperative legal entity. 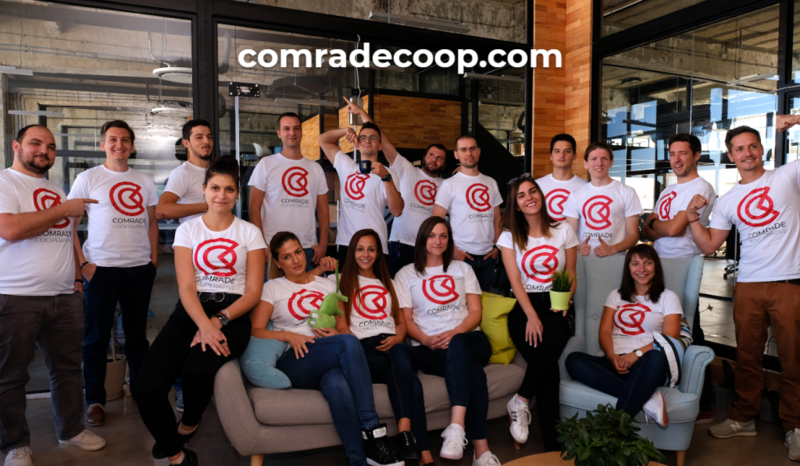 This idea quickly gained traction and in 2018 we managed to raise 370,000 euro in debt funding for the Comrade cooperative from private investors (excluding the grant from Aragon Nest). Most of this funding was for running the cooperative itself and for our other projects, like ScyNet. At the same time, the funding mechanism was done through the HRAD model, which clearly validated the central role of the Wetonomy platform for the whole cooperative. 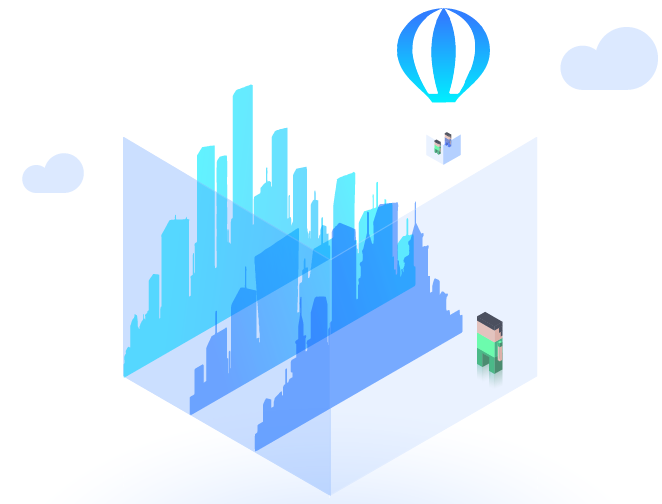 Wetonomy has always supposed to be open-source, but the platform has also a working business model of taking a small cut of the token inflation in each Wetonomy instance. Therefore, our priority was to build the product rather than doing a public token sale. While we decided to focus on building an organization and a product, instead of selling tokens, we saw many valuable projects raising significant capital through ICO campaigns. All these projects were promising to become the “de facto” hubs of their respective domains. 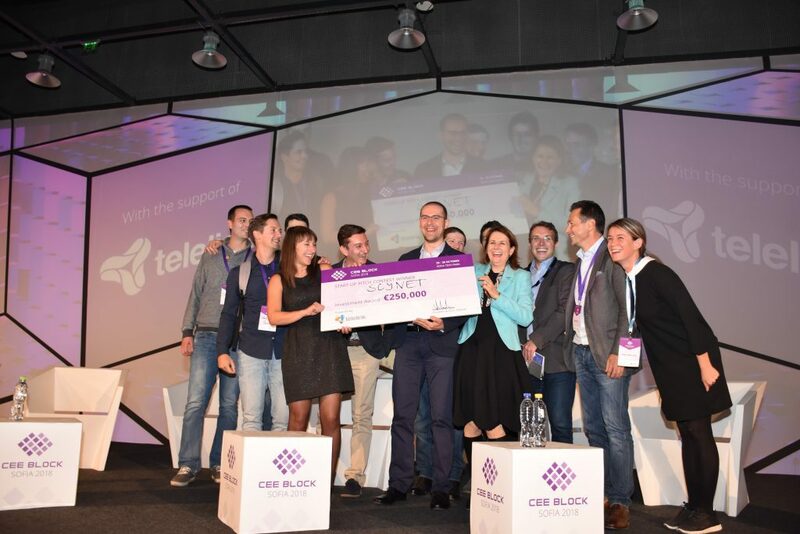 It is logical that in order to do so, they will have to deploy a significant amount of the funds raised to bootstrap their user and contributor communities. Since Wetonomy is an operational framework, it’s relatively agnostic of its technical implementation (as long as it’s blockchain based). It became obvious that our strategy should be to partner with a platform provider and join a bigger ecosystem – even if that meant not doing a token sale. We made that decision hoping that if we help another platform grow, our contribution will be appreciated. That’s why in the summer of 2018 we decided to join the Aragon Nest program. We envisioned a partnership where we would build trust by providing the best open-source software we could. After all, our goal to allow everyone to build human-centric organizations on the Blockchain was at stake. Furthermore, we were willing to invest all our means and efforts to build upon new technology and grow our partner’s community. In return, we were expecting certainty and the same commitment that would provide us with enough support to reach our goal and finalize the Wetonomy framework – something we expected from our partner that didn’t happen. Once we joined the Nest program it soon became clear that we would be participating in a foot-race, without knowing if we had to run barefoot or not. We saw inconsistencies in the funding mechanism that could potentially put all the contributor community in jeopardy. Hence, we couldn’t afford to build Wetonomy doubting what would be our partner’s next steps. The decision to do a token sale or join the community of another platform has many tradeoffs and a lot of our initial assumptions have changed since we initially took the decision to join the Nest program. That’s why we’ve decided to move on from Aragon Nest – striving to achieve the full potential of our project. From a technical standpoint we will implement a separate Blockchain for Wetonomy with Tendermint consensus. This will provide a significant boost in the transaction throughput and speed as well as free us from the gas limits of Ethereum. The main advantage of this approach is that Tendermint will allow us to implement our state machine in an arbitrary language, rather than sticking with the limitations of the EVM and Solidity. We have already drafted a smart-contract framework in C# (.NET Code) that facilitates message forwarding, Access Control Lists, and upgradeability. As all the code will be open-source, everyone will be able to run a Wetonomy instance with a custom set of blockchain validators (using delegated PoS, over custom token). On the other hand, most organizations will probably prefer to use an already established network of validators with a stake in the platform. That’s why we will also establish the Wetonomy Network – a special-purpose blockchain for validating Wetonomy instance transactions. A utility token will be used for establishing a delegated PoS consensus and the validators will be remunerated proportionately with HRAD tokens from the Wetonomy instances within the network. Even though we will have a dedicated blockchain for the transaction validation, we should also enable payments also in other crypto-currencies. 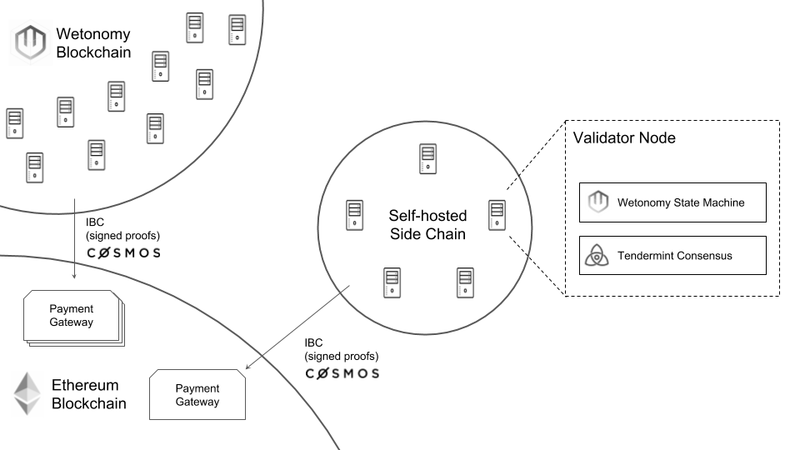 The Cosmos ecosystem provides a very effective and elegant way to do this, by utilizing their Inter Blockchain Communication (IBC) mechanism. In that regard, we will focus on integrating with both Ethereum and Aeternity, with the latter being investors and valuable partners of the Comrade Cooperative. To conclude, we would like to express our appreciation for the work and vision of the Aragon project. We believe that both, Wetonomy and Aragon, will contribute to developing the DAO ecosystem and accelerate the mainstream adoption. Join us on Discord to discuss Wetonomy and keep yourself posted about how we progress. And follow our publication on Medium for more project updates.